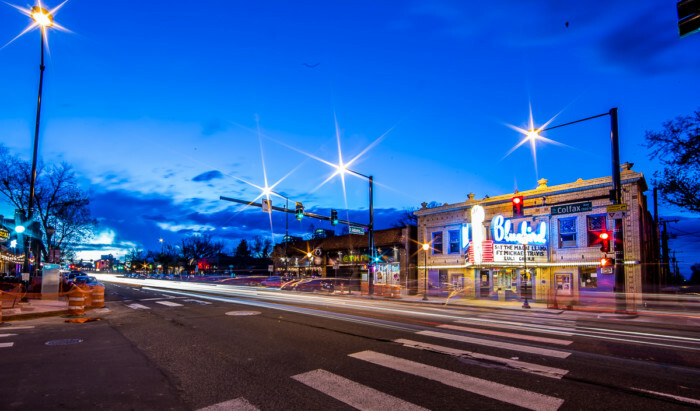 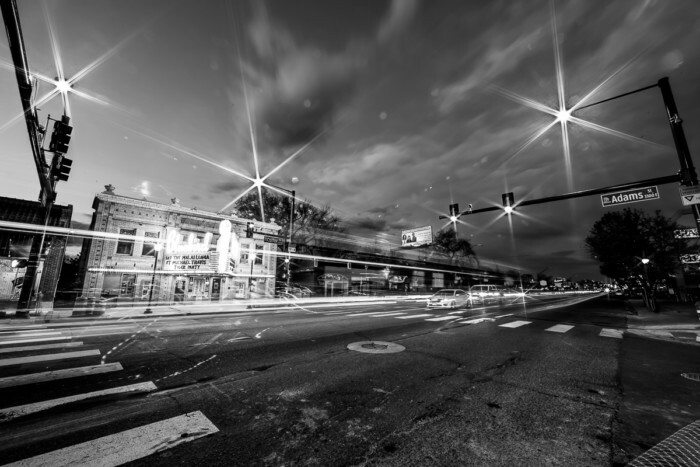 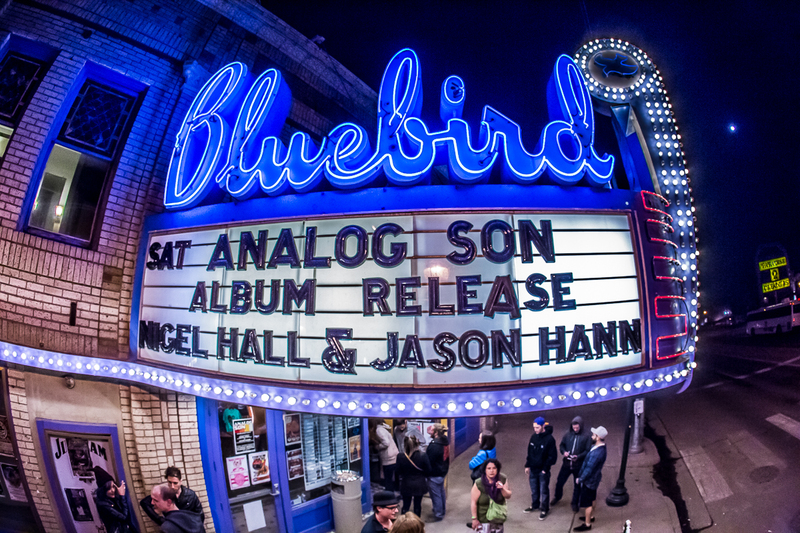 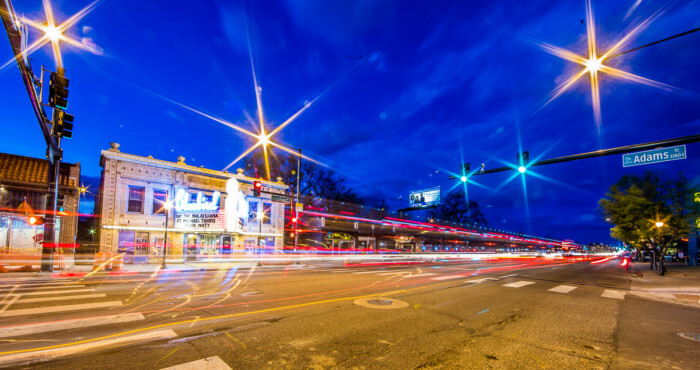 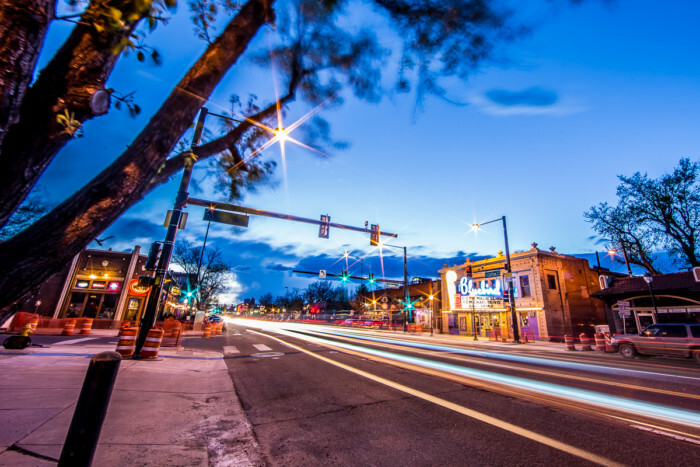 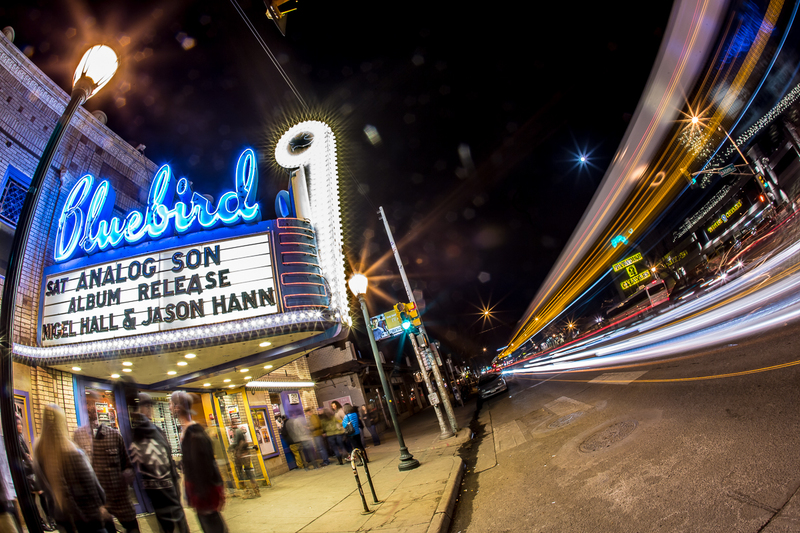 Located on East Colfax Avenue, the Bluebird’s small but ample size makes it a great place to see a show. 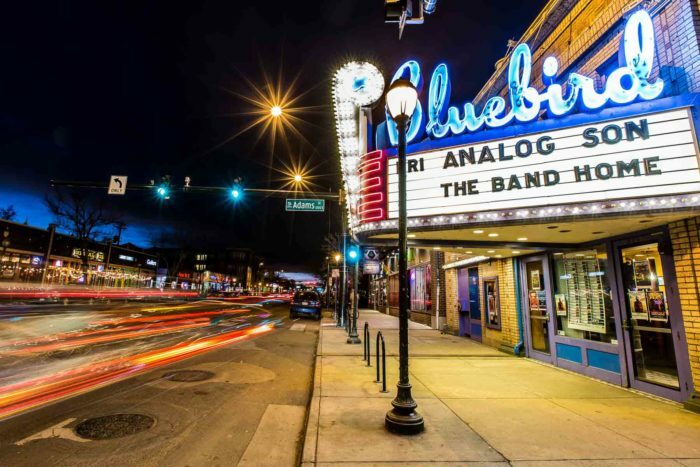 The place is small, but has a newly revamped sound system and sounds far better than any other small theater in Denver of equal size. 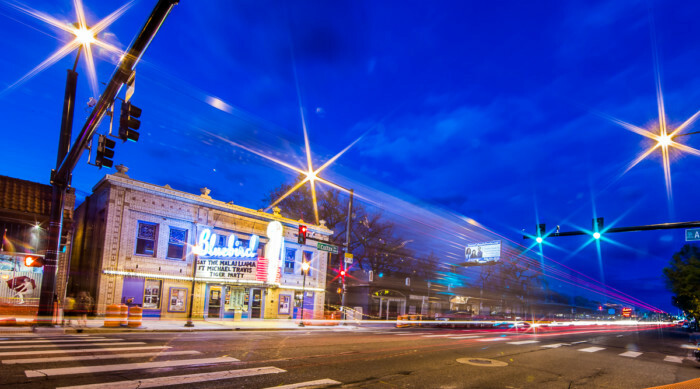 I give it a soundy rating and highly recommend catching a show there sometime.